Edwin Parr nominee is following the footsteps of her biggest inspirations! It is often said that teachers have one of the greatest influences on a child’s life. Randi Cummerford’s passion to pursue a career in education was inspired by the teachers in her life. 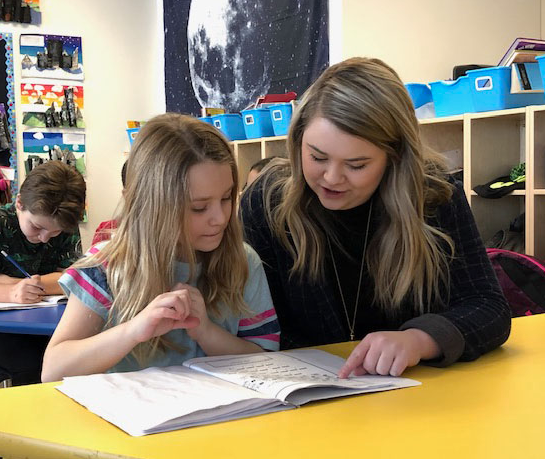 A Grade 3 teacher at Barrie Wilson Elementary, she is Red Deer Public’s nominee for the prestigious Edwin Parr Teacher Award this year. Each year the Alberta School Boards Association honours six outstanding first-year teachers with the Edwin Parr Teacher Award. School boards may nominate any first-year K to 12 teacher who has taught in an Alberta school jurisdiction which is a member of the ASBA. Students in Cummerford’s class were excited to hear the news of her nomination and describe her as sweet, kind and helpful. Cummerford said there are many aspects about her job that she loves, but there is one that stands out. She added she is grateful to be part of a supportive team at Barrie Wilson. Principal Chris Good, who nominated Cummerford, said she is a fantastic addition to the school. “It was exciting to see the enthusiasm and creativity demonstrated by the group of nominees. 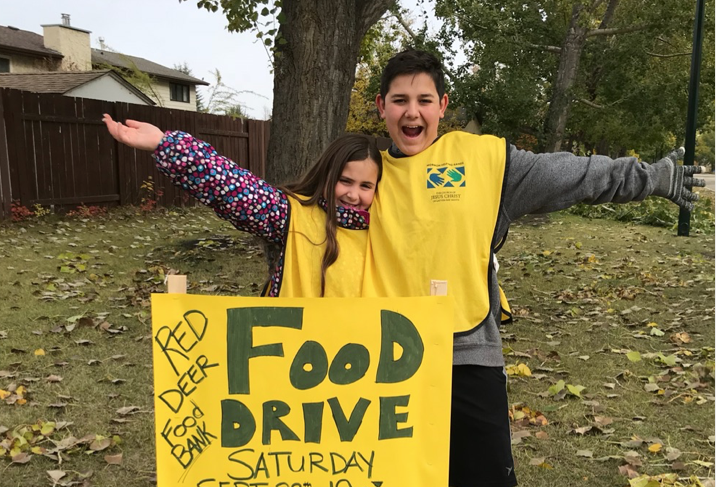 It is evident that they are highly focused on finding engaging ways to ensure all students are learning,” said Nicola Golby, Associate Superintendent of Learning Services with Red Deer Public Schools.